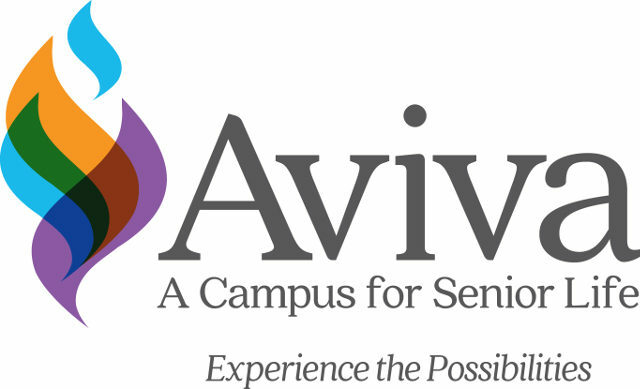 Welcome to Aviva, a welcoming, engaging and supportive community for seniors. Nestled in The Meadows in the heart of Sarasota, our beautiful, park-like campus was designed for residents to be safely at home while enjoying family and friends, fun activities, luxury amenities, innovative programs and on-site healthcare services. We help you live life to the fullest. 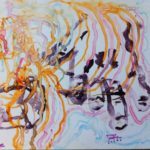 As a not-for-profit organization with a reverence for life and a belief in its dignity, we create and sustain non-exclusionary communities where seniors can live life to its fullest, answering their needs for quality housing, financial peace of mind, wellness, safety and spiritual fulfillment. To be the retirement community of choice for seniors who wish to spend their lives in an intellectually, physically and spiritually rich environment. Aviva is the region’s only rental retirement community with a full continuum of care, welcoming all seniors who want a stimulating environment, superior access to quality health care services and financial peace of mind.